We are a brand new company and our goal is to built a reputable company by creating real solutions to our customer’s problems. We are a company that focuses on whole sale properties. We are the connection to sellers and a network of buyers. Our company is distinct because our primary focus is helping our clients (sellers) resolve their issue of needing to sell their house fast and on the other side to create a earning potential and substantial return for our investors (buyers). Our objective is to always structure a deal that add value to both sides. Our first target market is people with distress properties that needs to have their house sold fast and for whatever reason cannot sell it by traditional methods. Some people may be going through a divorce, moving or acquiring property through an inheritance or a decease family member. 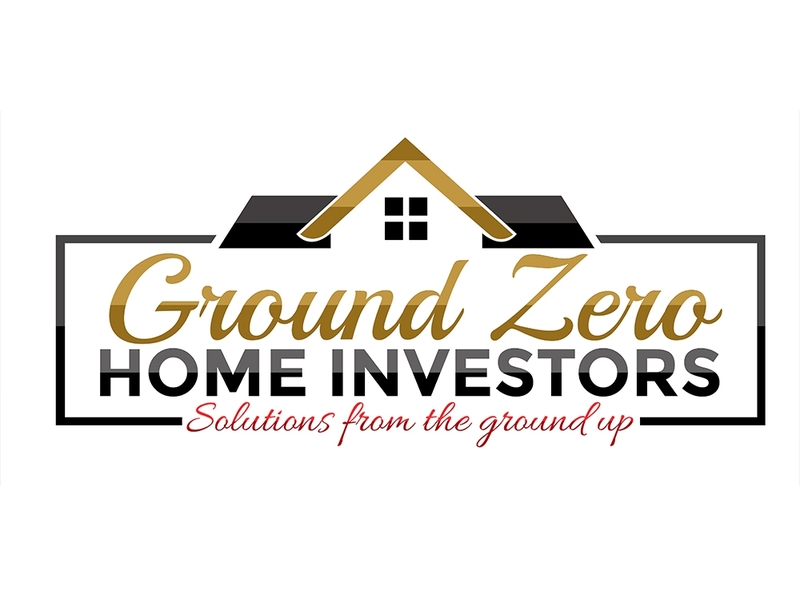 Also another target market is to network with quality and driven investors who buys properties to renovate either to sell for profit or to turn homes into rental properties Our mission is to connect buyers/sellers and to negotiate the best strategy to satisfy both sides. Looking for a logo that is clean and simple, but have to display a lot of feeling. When you look at the logo it should always tell everything about our company. We like logos with multiple colors that blends well together that catches people attention as well as a logo that is quality enough to do most print jobs (t-shirts, embroidering and promotional materials). We love creative logos. We dislike cartoon looking logos that suppose to represent a professional company. The logo has to fit the brand of the company and deliver our message across to both buyers and sellers. We will be using the logo on my website, promotional/marketing material such as brochures, business cards, bill boards, hats and t-shirts. We really are open to any suggestions and what you think will work great and appeal to the wider audience, so please don’t hesitate. I want the right balance between what I like, but I want to definitely use your creative energy in getting this logo just right. This entry was posted in Custom Logo Design on May 11, 2018 by Ross Lund.